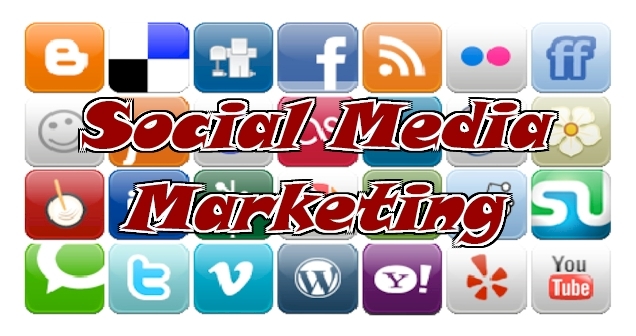 We can help you with Social Media Marketing. We will set you up, provide the nessesary help to maintain it, and succeed at it using the most popular social media solutions. Just use our contact form and let us know what your requirements are. Social media marketing programs usually center on efforts to create content that attracts attention and encourages readers to share it with their social networks. A corporate message spreads from user to user and presumably resonates because it appears to come from a trusted, third-party source, as opposed to the brand or company itself. Hence, this form of marketing is driven by word-of-mouth, meaning it results in earned media rather than paid media. Social media has become a platform that is easily accessible to anyone with internet access. Increased communication for organizations fosters brand awareness and often, improved customer service. Additionally, social media serves as a relatively inexpensive platform for organizations to implement marketing campaigns.